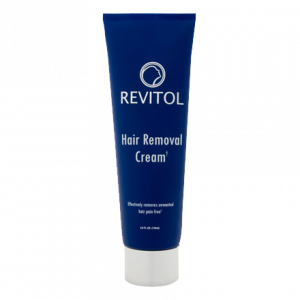 The natural ingredients in Revitol hair remover work in conjunction with the enzyme that inhibits hair growth to produce soft, smooth, silky skin which is completely hair free. 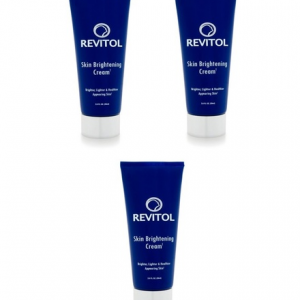 This hair inhibitor penetrates deep into the hair follicles and prevents hair growth. You won’t need to apply any moisturizer after this treatment because of the presence of a natural moisturizing ingredient in the form of aloe vera in it. Apart from moisturizing, aloe vera soothes the irritated skin. People with sensitive skin may experience irritation, though it is a rarity. It has calcium hydroxide in it. 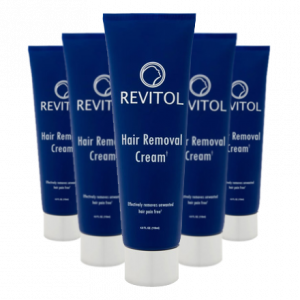 Revitol hair remover hair cream doesn’t consist of any methyl parabens or harsh chemicals. It contains Vitamin E, vitamin A, green tea extracts and aloe vera. All are well known for their healing properties. It has the ability to make skin soft and smooth. When these natural ingredients are blended together in the right proportion, it results in an amazing hair removal cream. 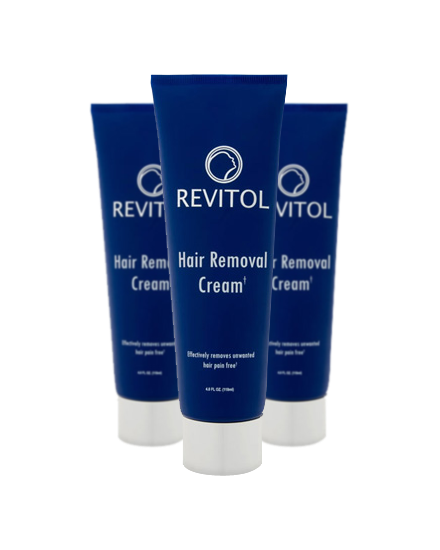 The continuous use of Revitol hair remover for about 5 to 6 months will help you get rid of the excessive hair growth. In addition to this, the new hair growth on your arms, legs and other parts of the body become much softer and finer too. With prolonged use, your hair becomes thinner and finer. The hair remover does not have any strong acidic chemicals. 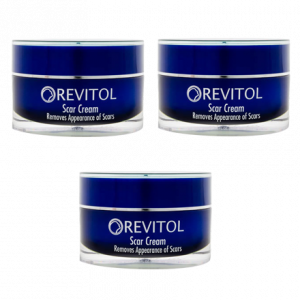 Rather, it includes natural ingredients such as aloe vera, green tea extract and essential nutrients such as vitamins A and E.
I was skeptical but still used Revitol hair removal cream after hearing so many good things about it. 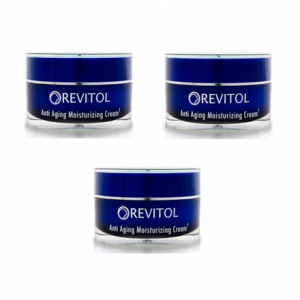 I have to admit that this cream is different from other products. It doesn’t cause any irritation and the hair comes off easily.